Nu Skin Q4 Earnings: Disappointment in the Cards? Nu-Skin Enterprises, Inc. NUS is set to report fourth-quarter 2016 results on Feb 13, after the market closes. The question lingering in investors’ minds is, whether the company will be able to deliver a positive earnings surprise in the to-be-reported quarter. After delivering in-line earnings for the second quarter, the company posted a positive earnings surprise of 30.5% in the third quarter. Further, the company outpaced the Zacks Consensus Estimate by an average of 7.53% in the trailing four quarters. Let us see how things are shaping up for this announcement. On Dec 8, the beauty and wellness products company updated its 2016 guidance. It expects revenues of approximately $2.225 billion in 2016. For the fourth quarter, the company expects earnings per share to be near the high end of the guidance of 77 cents to 81 cents, provided during the third-quarter 2016 conference call. Revenues are expected to be near the low end of its previous outlook of $550 million to $570 million due to the strength in the U.S. dollar. Nu Skin has been performing really well since the past one year. We note that in the said period the stock increased 83.1% compared with the Zacks categorized Cosmetics & Toiletries industry’s decline of 14.8%. We believe that product innovation has been driving company’s revenues since past many quarters. In the third quarter, Nu Skin preponed the launch of ageLOC Me in Korea from fourth-quarter fiscal 2016 to third-quarter fiscal 2016, which in turn benefited sales. For the fourth quarter, the company plans to focus its promotional activities on driving consumer loyalty. It plans to execute ageLOC Me incentives in South Korea and South Asia. In the Americas it plans to launch ageLOC Me, and ageLOC Youth in Japan and South Korea. However, despite the positives, the company faces several regulatory issues. China has always been suspicious about direct selling companies like Nu Skin and Herbalife Ltd. HLF. Both these companies employ representatives to sell products and are always closely watched by rivals and regulators. They face accusations like focusing more on recruiting rather than product sales and running a pyramid business model – employing deceptive marketing practices for business improvement. The company faces other issues like share inventory write-down and currency headwinds. 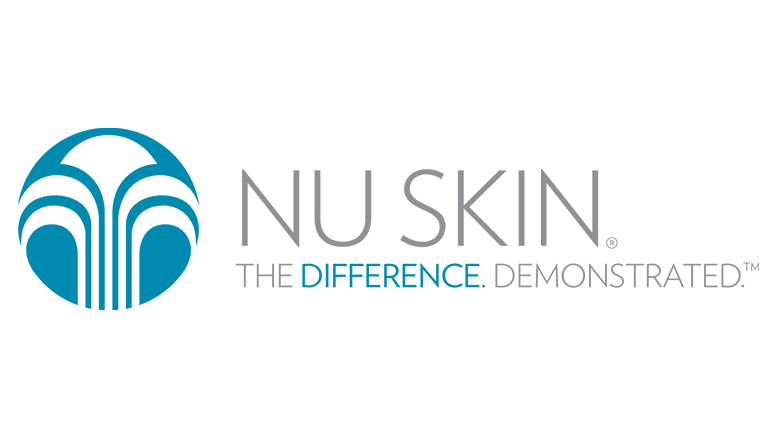 Be the first to comment on "Nu Skin Q4 Earnings: Disappointment in the Cards?"